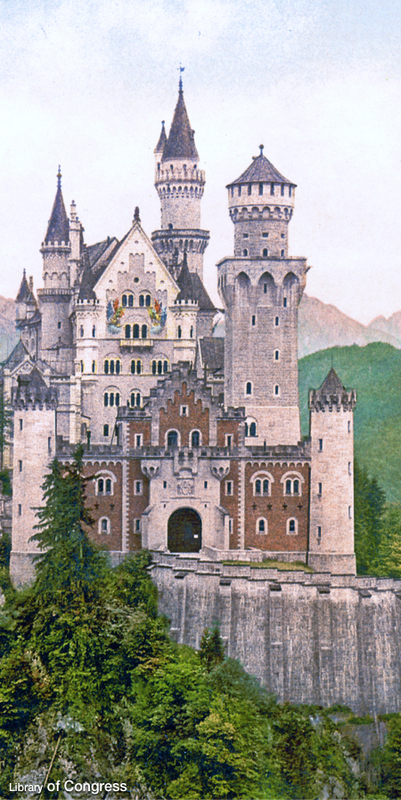 The iconic Neuschwanstein Castle located near Füssen, Germany, symbolizes Germany's contribution to the Fermi mission. Its Gamma-ray Burst Monitor (GBM) instrument, partly built at the Max Planck Institute for Extraterrestrial Physics in Garching, monitors the sky for outbursts like gamma-ray bursts, solar flares, magnetars and terrestrial gamma-ray flashes from thunderstorms. Gamma-ray bursts (GRBs) are the universe's biggest explosions. They occur as brief, intense flashes of gamma rays lasting from seconds to minutes, followed by slowly fading light, called an afterglow, detectable in radio, visible light and X-rays. 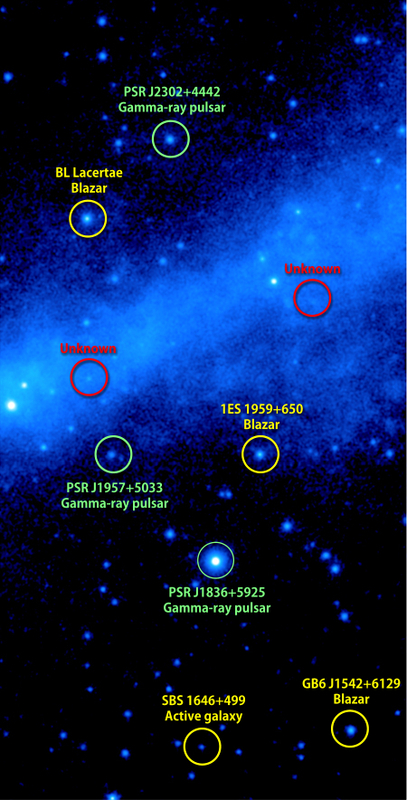 These events briefly outshine the rest of the universe at gamma-ray energies. GRBs are the result of two very rare types of stellar death. They occur either as a result of the merger of two dense stellar relics known as neutron stars or after the collapse of a star with more than 50 times the Sun's mass. In these scenarios, either a rapidly spinning neutron star or black hole is formed. These objects can hurl jets of particles outward at nearly the speed of light. Colliding shock waves within the jet emit low-energy gamma rays, producing the initial gamma-ray burst. When the jet crashes into surrounding gas clouds, the impact produces light across the spectrum as the afterglow. GRBs are one of the most short-lived phenomena in astrophysics, so it takes quick action to follow them up with other observatories on the ground and in space. 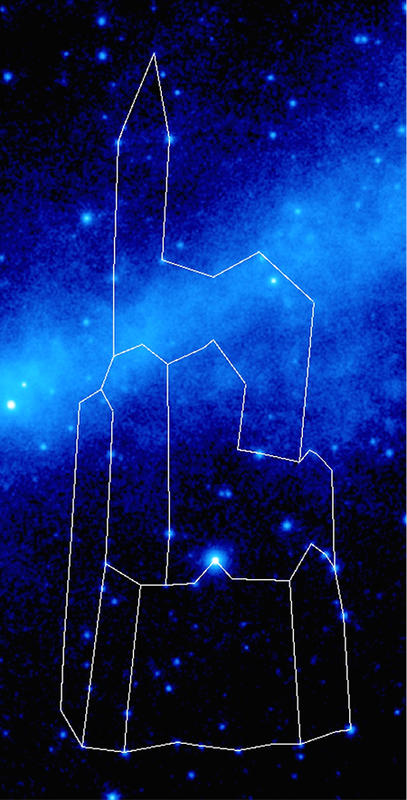 Fermi's GBM discovers between two and three GRBs a week, and Fermi's Large Area Telescope detects the brightest, most energetic of these at a rate of one or two a month. The wide fields of view of these instruments, coupled with their broad energy coverage, make them ideal tools for studying GRBs and probing how stars evolve in the distant universe.